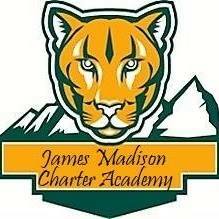 Are you interested in a position at JMCA? 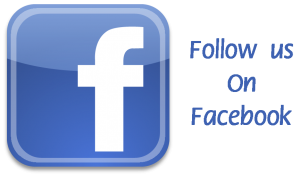 Please send your completed employment application and resume to: jmcaprincipal@gmail.com or smithd@jmcacolorado.net. Phone calls will not be accepted. 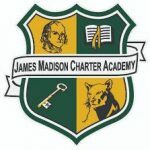 Copyright ©2019 James Madison Charter Academy. Education Zone by Rara Theme. Powered by WordPress.